This hand-carved wooden chess set features a 3.875-inch King with a 1.6-inch diameter base; and the set weighs an impressive 51 ounces(not including additional Queens). 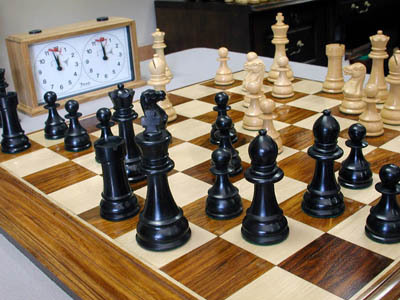 Look no further than the tournament-size Windsor Series Staunton-pattern chessmen. These alluring chess pieces are accurate reproductions of one of the most popular chess set used in most major US tournaments during the 1950s and 1960s. 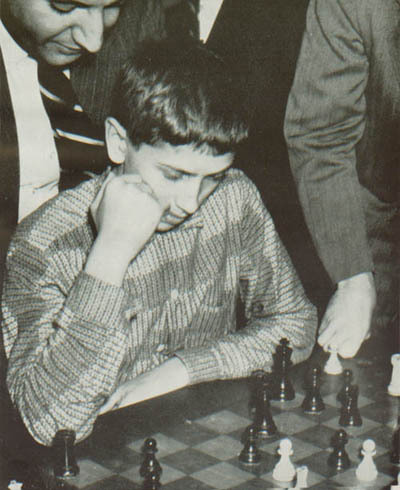 The cover of the February 1958 issue of Chess Review featured a young Bobby Fischer, who had just won the US Championships, posing with a set of these popular chessmen. The set has been designed to withstand the rigors of practical play while maintaining an elegance which has become the hallmark of a House of Staunton chess set. The design, quality and craftsmanship of this set is UNMATCHED by any set of Chessmen in its price range. Nothing even comes close! This accurate reproduction is a wooden version of the original solid plastic sets, which suffered from continual chipping due to the brittle nature of the plastic used during that period. This set is designed to withstand the rigors of practical play while maintaining an elegance which has become the hallmark of a House of Staunton chess set. The design, quality, workmanship and finish of each piece is superb and the detail on the Knights is truly impressive for a set in this price range.